Mike Hoffman’s double Oscar-winning evocation of Rose Tremain’s best-selling novel set in teeming, gaudy, plague-stricken 17th century England. 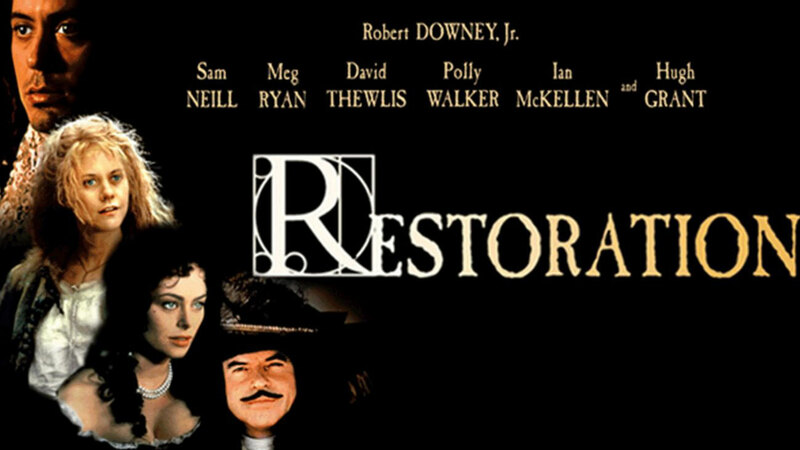 Starring Robert Downey, Meg Ryan, Hugh Grant and Sam Neill. 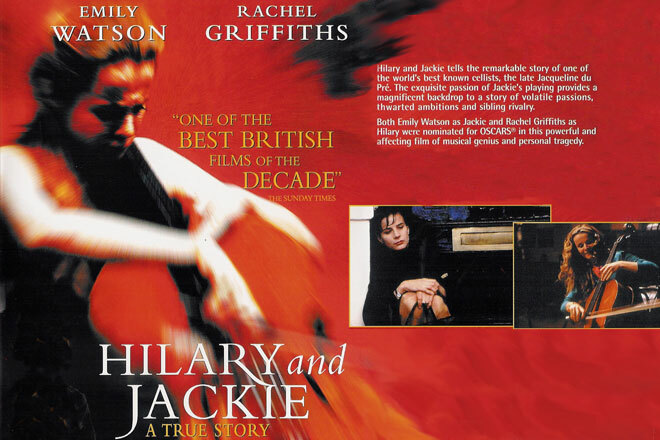 Rich, golden, teeming with life, the movie bursts from the screen like a sunrise.